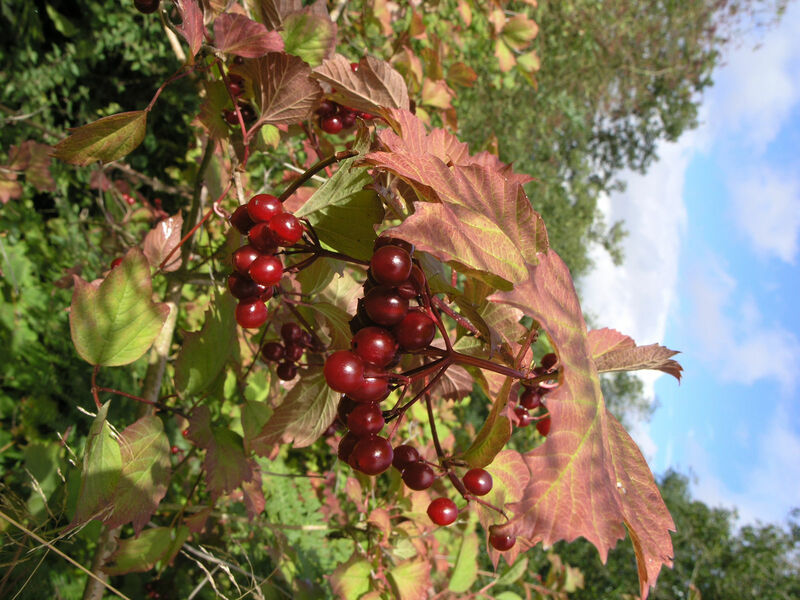 This genus is accepted, and is native to Asia-Tropical, Europe, Africa, Southern America, Northern America and Asia-Temperate..
Viburnum antioquiense Killip & A.C.Sm. Viburnum colebrookeanum Wall. ex DC. 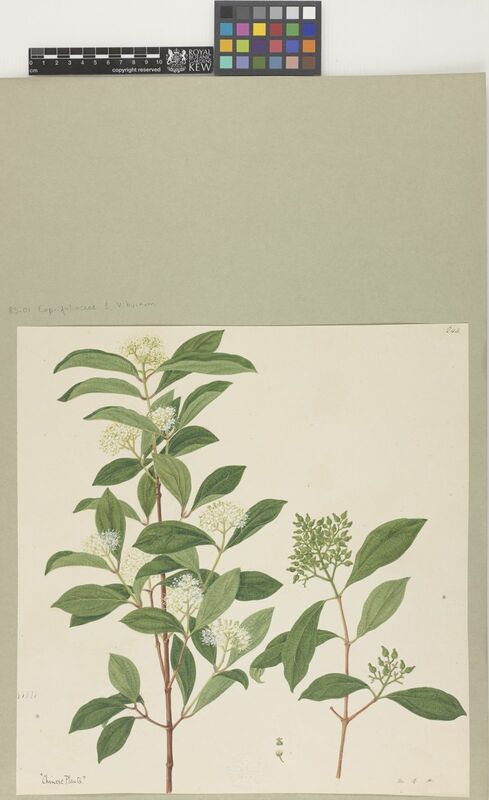 Viburnum cornifolium Killip & A.C.Sm. 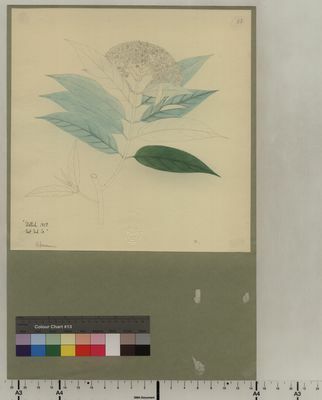 Viburnum floccosum Killip & A.C.Sm. Viburnum fragile Killip & A.C.Sm. Viburnum goudotii Killip & A.C.Sm. 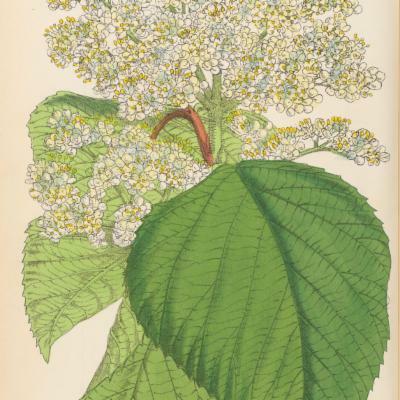 Viburnum hallii (Oerst.) Killip & A.C.Sm. Viburnum jamesonii (Oerst.) Killip & A.C.Sm. 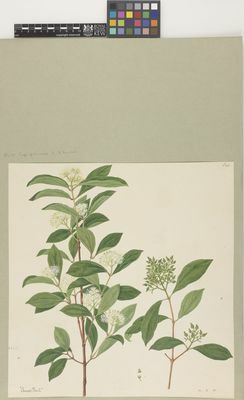 Viburnum lehmannii Killip & A.C.Sm. 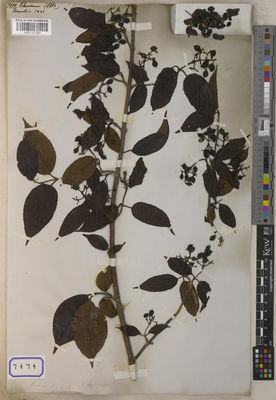 Viburnum mathewsii (Oerst.) Killip & A.C.Sm. 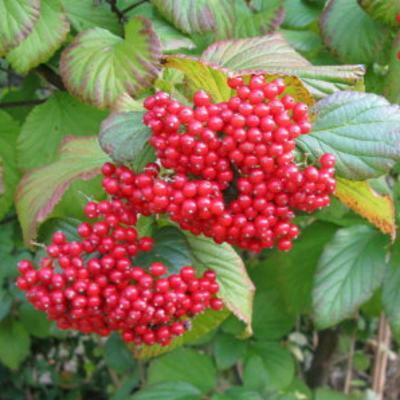 Viburnum microcarpum Schltdl. & Cham. 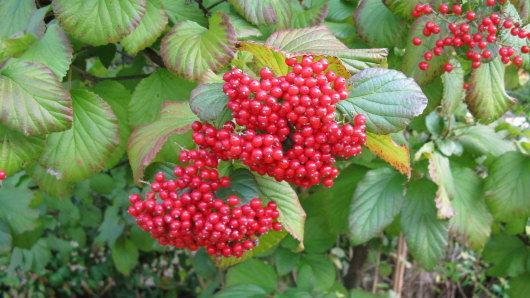 Viburnum mortonianum Standl. & Steyerm. Viburnum subsessile Killip & A.C.Sm. Viburnum toronis Killip & A.C.Sm. 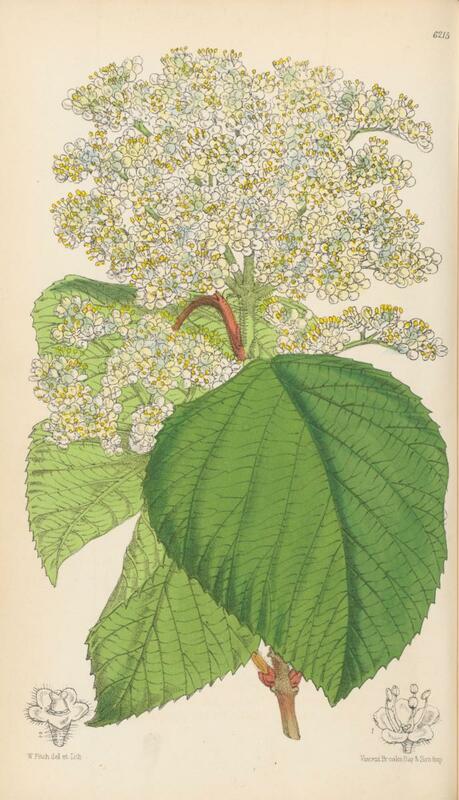 Viburnum undulatum (Oerst.) Killip & A.C.Sm.